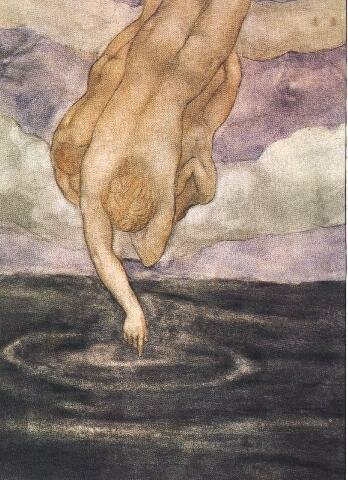 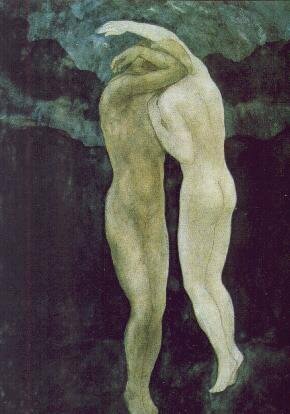 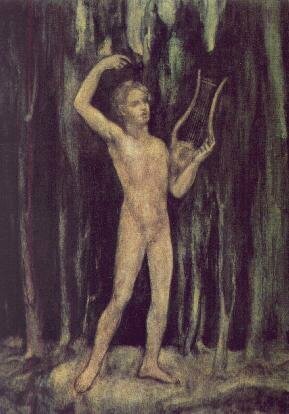 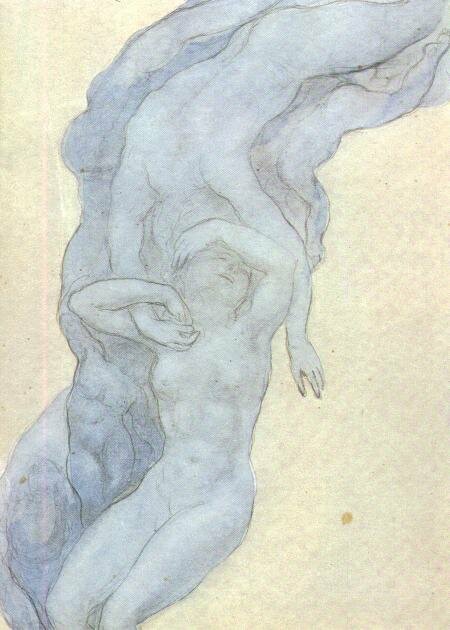 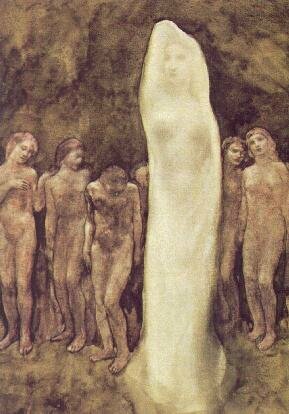 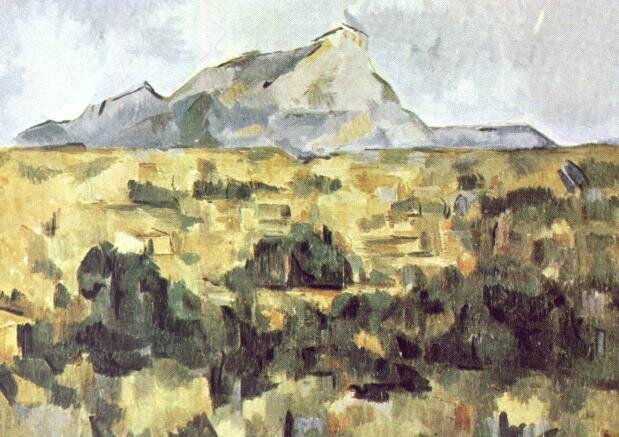 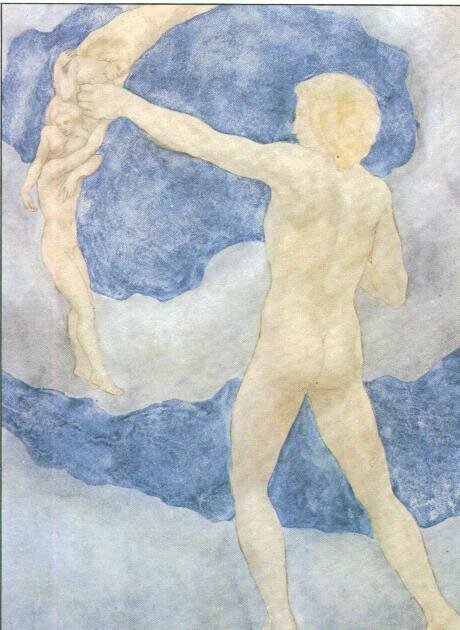 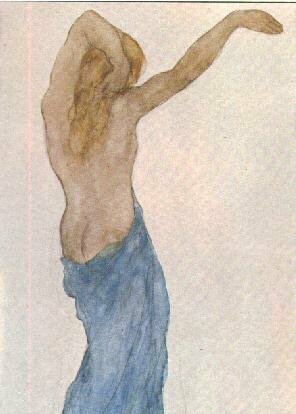 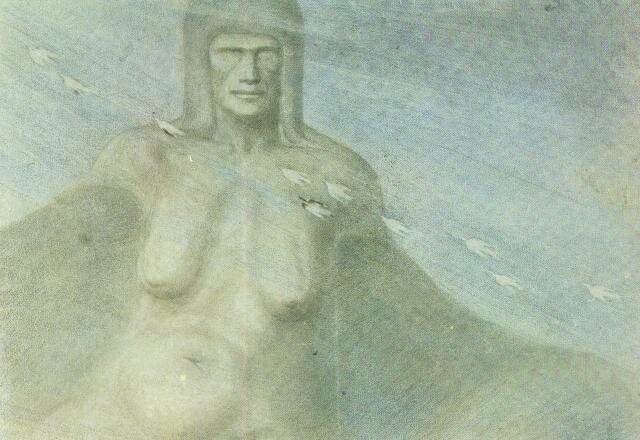 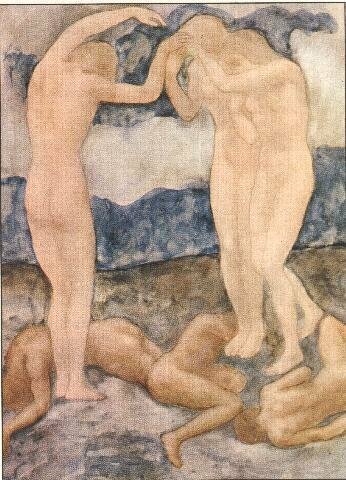 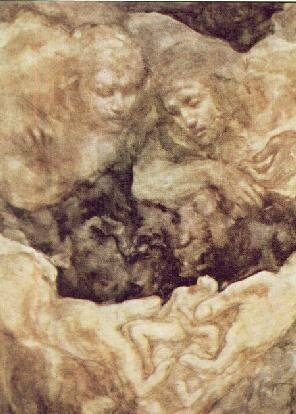 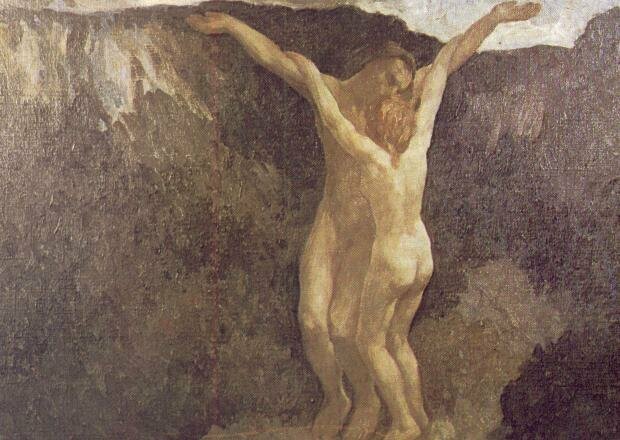 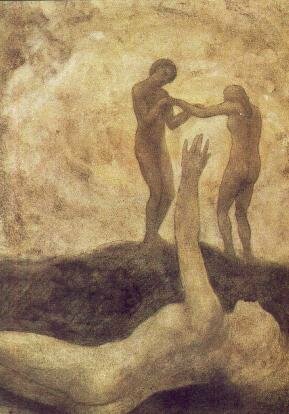 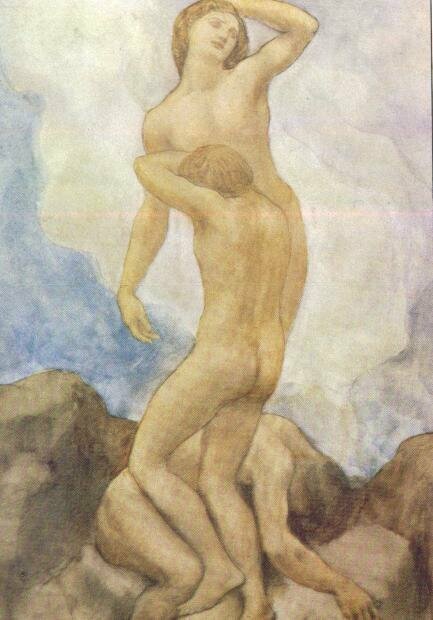 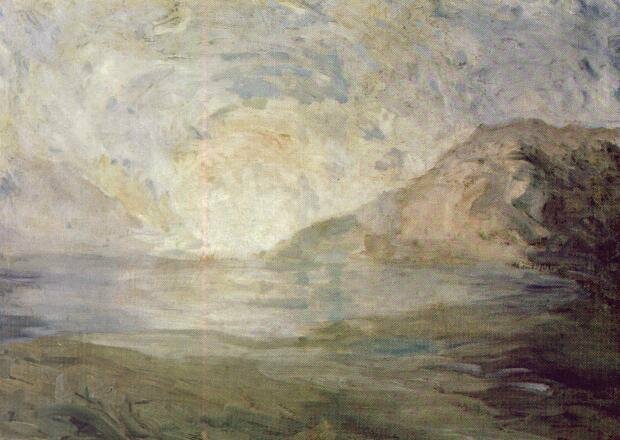 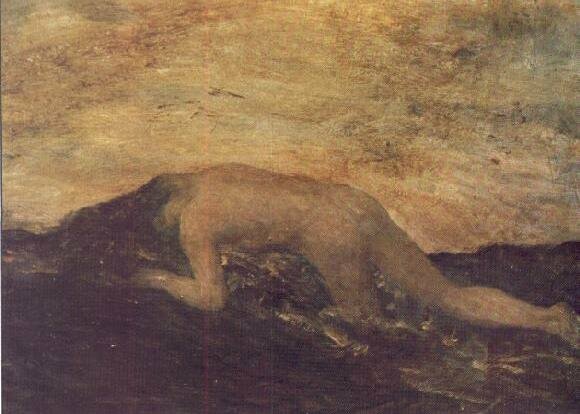 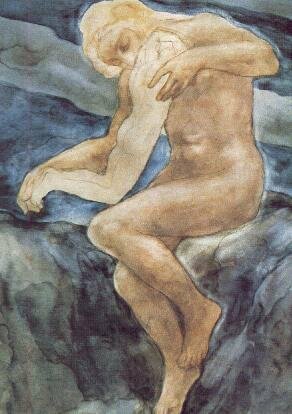 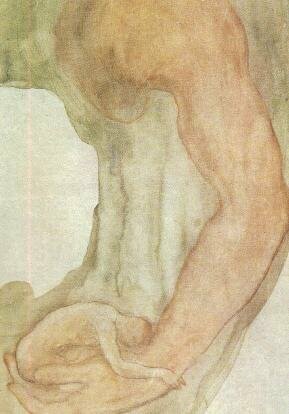 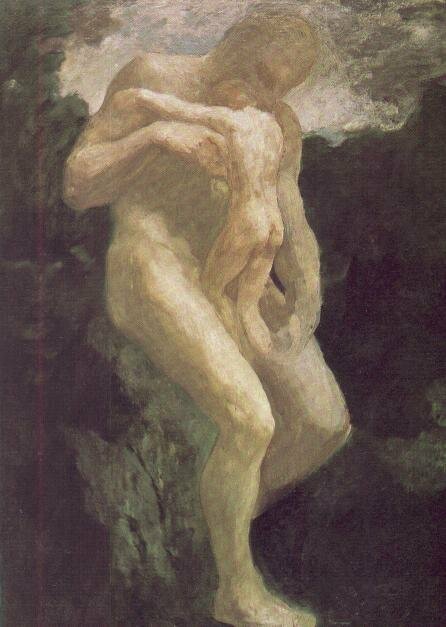 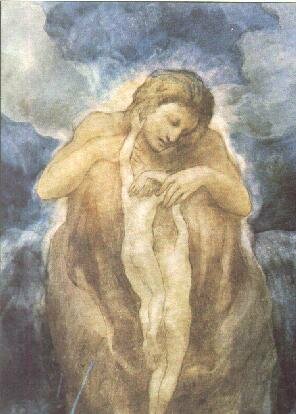 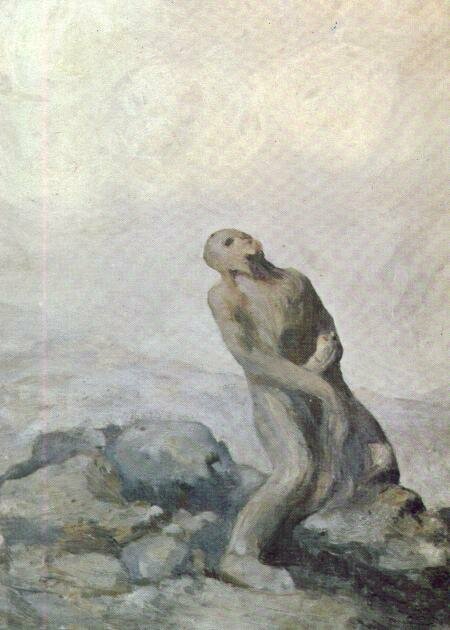 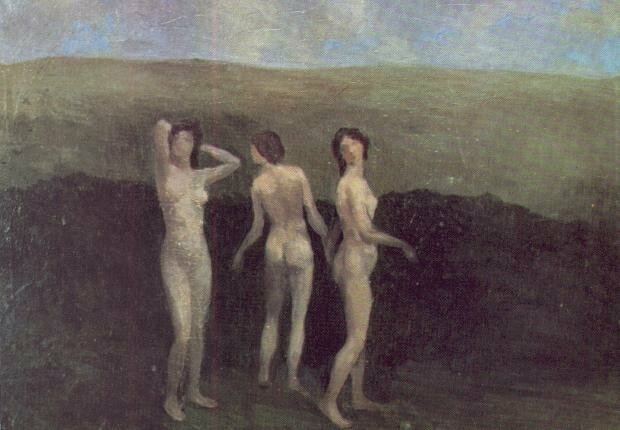 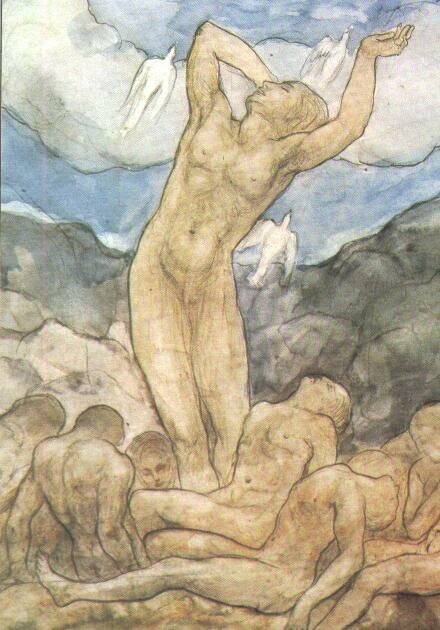 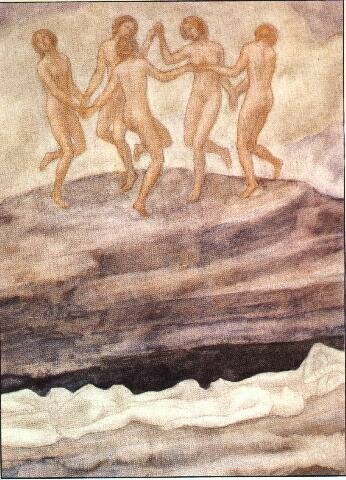 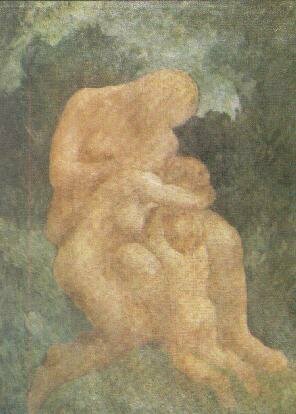 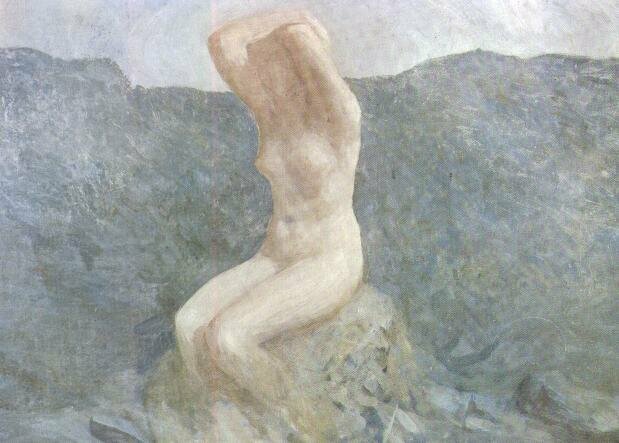 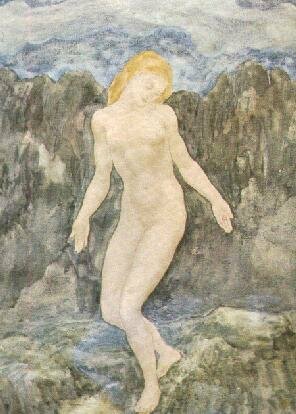 The following images are mostly paintings by Kahlil Gibran, along with a few images of him. 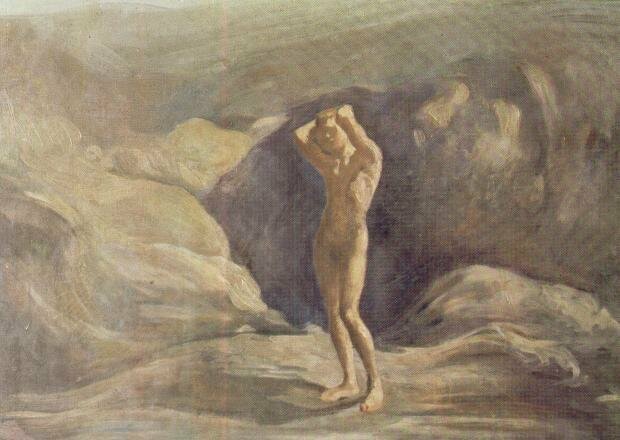 To download a picture, click on the small thumbnail and when the full size image is displayed, right click on the image and select "Save As". 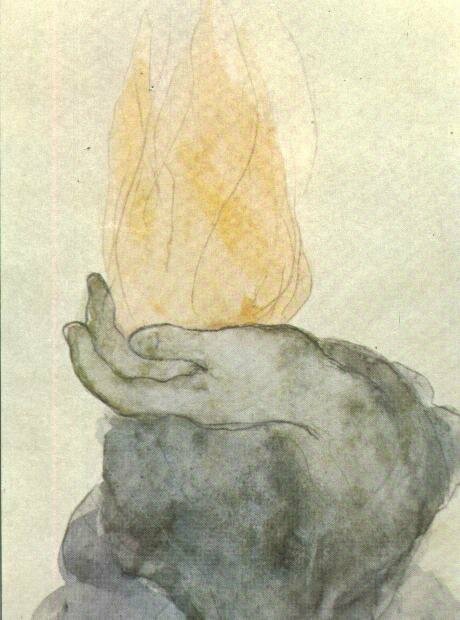 By Clicking The Button In The Middle of The Screen You can Watch A Large Number of Videos That Address The Topic of "Enlightenment"